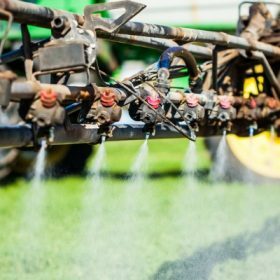 Over the past few years, there has been an increasing demand from our clients to expand our agronomic service portfolio. Therefore, it gives us great pleasure to finally welcome Darren “Jonesy” Jones, our first Victorian Senior Agronomist. 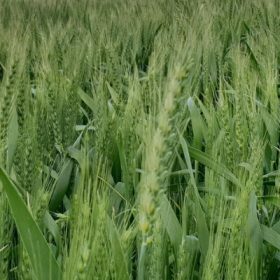 Darren brings a wealth of agronomy knowledge, having worked in the Wimmera and Southern Mallee regions for the past 15 years. 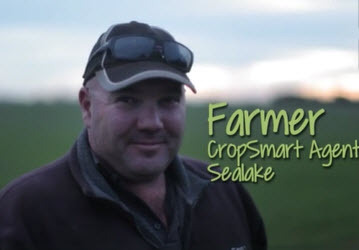 In 2003, Darren commenced employment as a Graduate Agronomist with John and Jo Saxton at Saxton Rural (CRT). In 2008 he was promoted to General Manager where he was responsible for agronomy, agricultural procurement and daily operations of the various branches before it was sold to Agritech Rural (CRT) in 2012 where he transferred as an Agronomist. 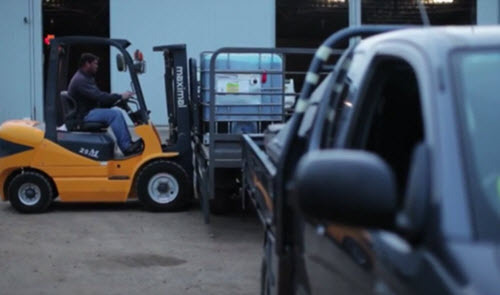 Since starting with Crop Smart, Darren has ‘hit the ground running,’ working alongside Brett Heinrich, Darren Mills, Lee English, Daryl Hofmaier and Greg Bellinger to service the needs of local growers. And with his laid back and friendly personality, he has fit into the team seamlessly. 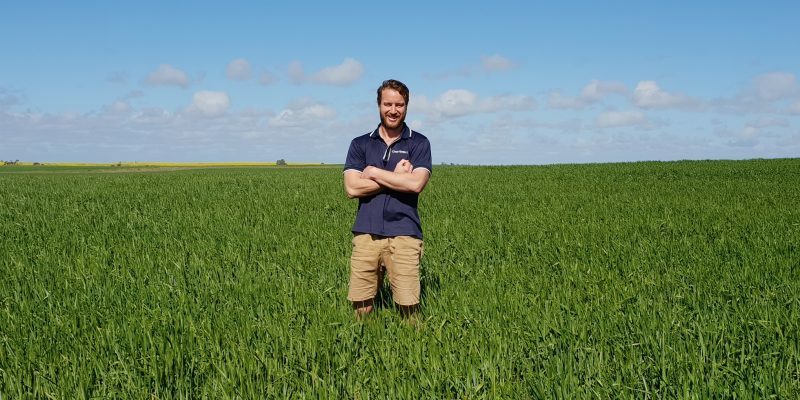 “I’m really enjoying my new role with Crop Smart and establishing the agronomy team in the Wimmera and Southern Mallee,” he says. 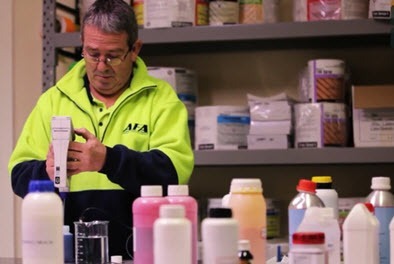 Darren is based at Dimboola in the Wimmera. He is a highly involved member of the local community and is a life member and 2018 captain of the Dimboola Roos Football Club. Darren has a keen interest in travel and in his spare time enjoys being outdoors and spending quality time with family and friends. Darren has a few spots to fill in his agronomy book for next season. For September and October, we are offering a free consultation for Darren to come out and have a chat or drive around your farm. If you’d like another opinion on your farm, we highly encourage you to give Darren a call. To arrange a catch-up or to introduce yourself, please contact Darren on 0499 891 616.